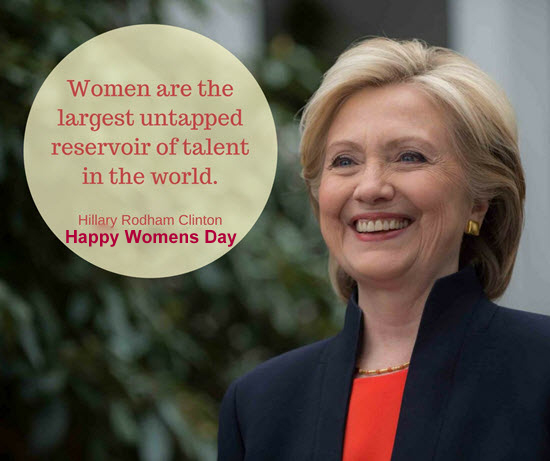 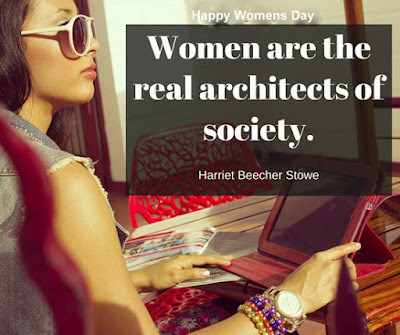 International Women’s Day (IWD), originally called International Working Women’s Day is celebrated on the 8th of March every year. 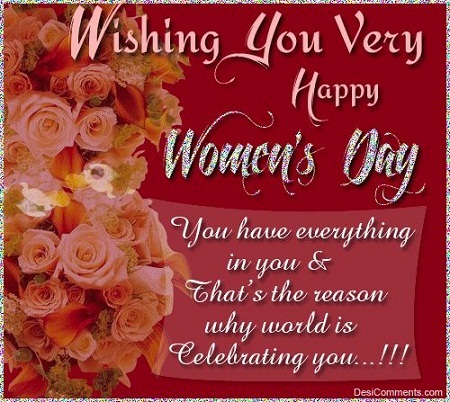 In South Africa, National Women’s Day is celebrated on August 9th each year instead. 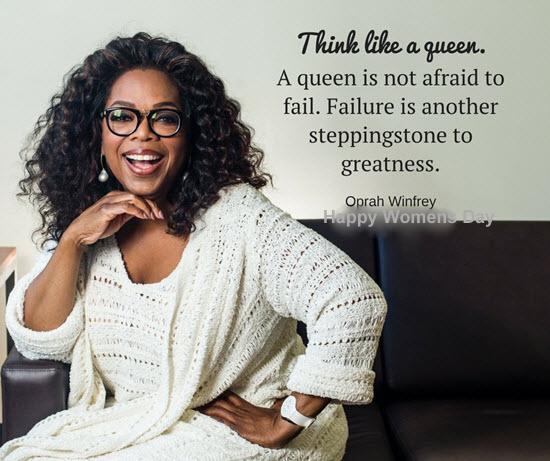 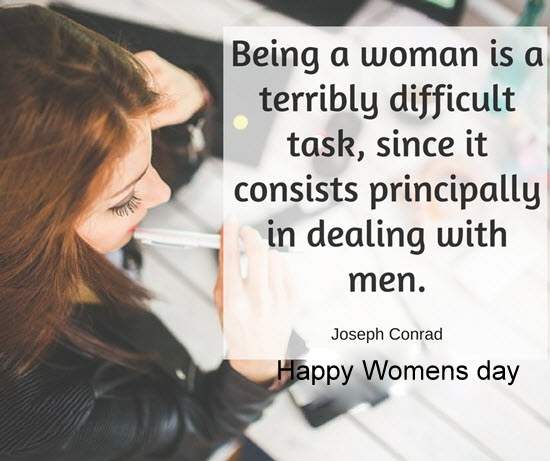 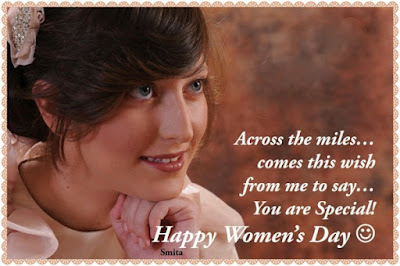 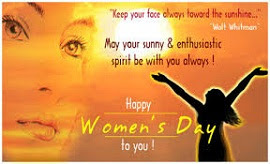 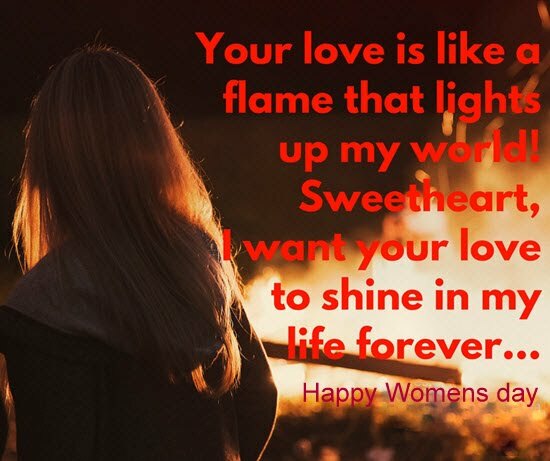 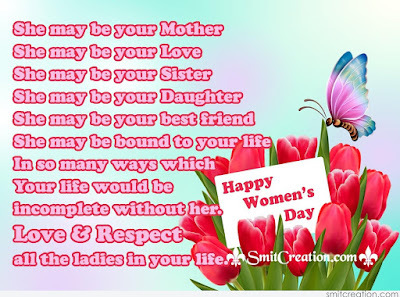 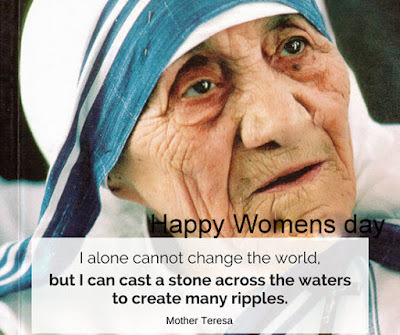 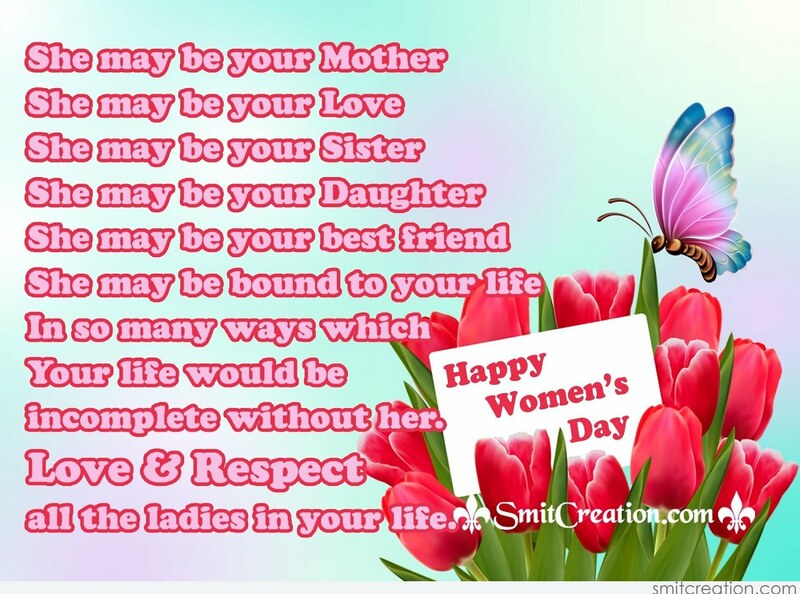 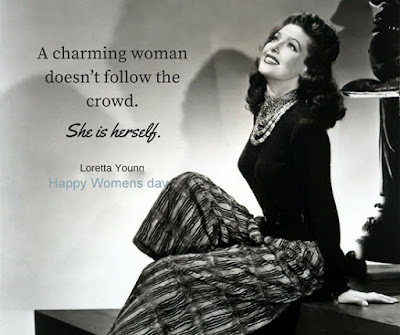 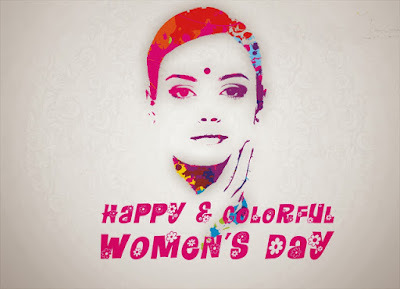 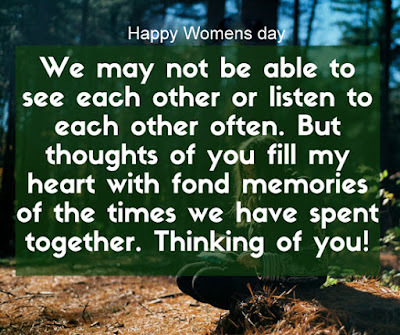 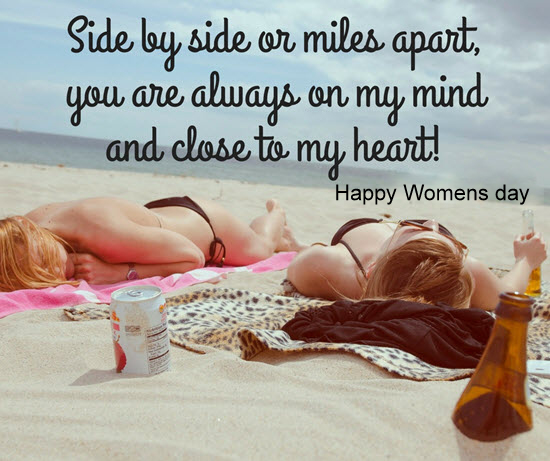 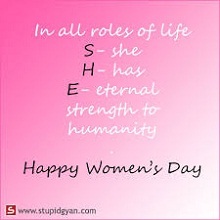 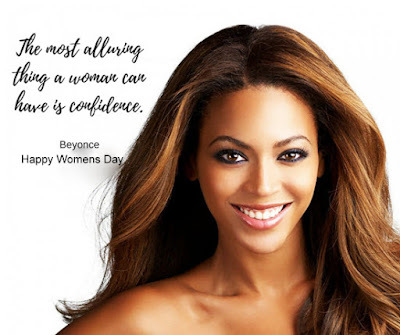 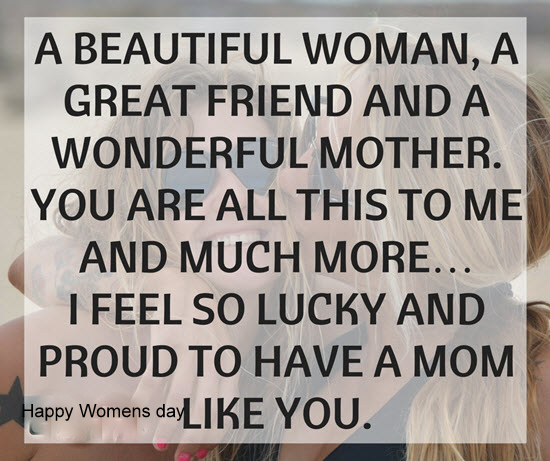 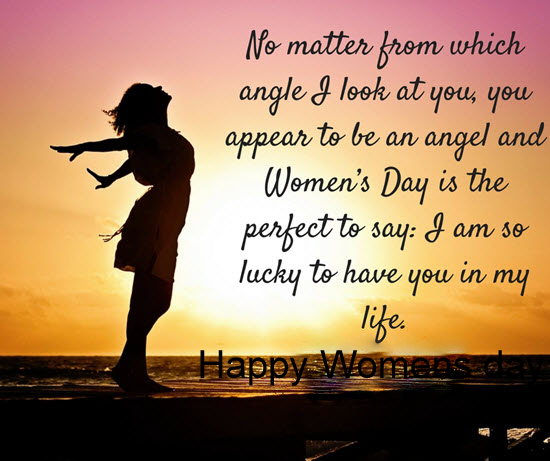 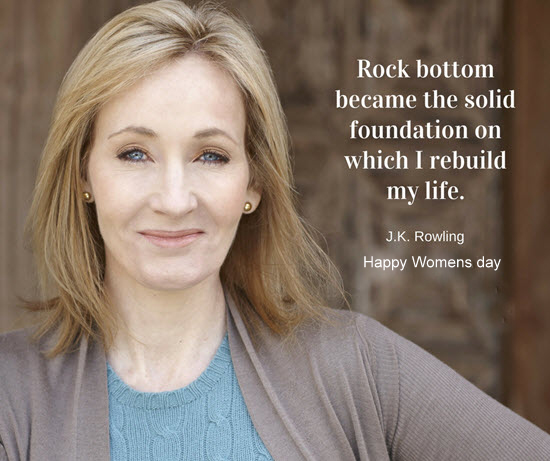 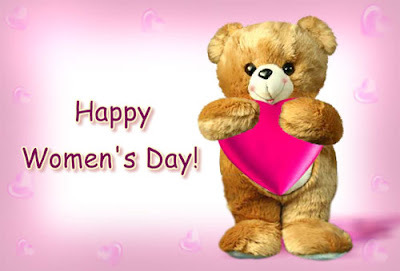 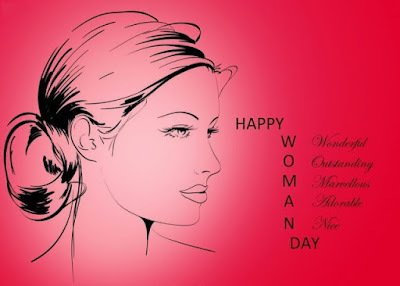 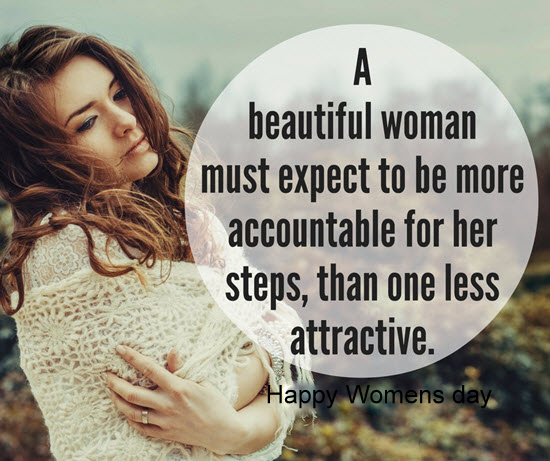 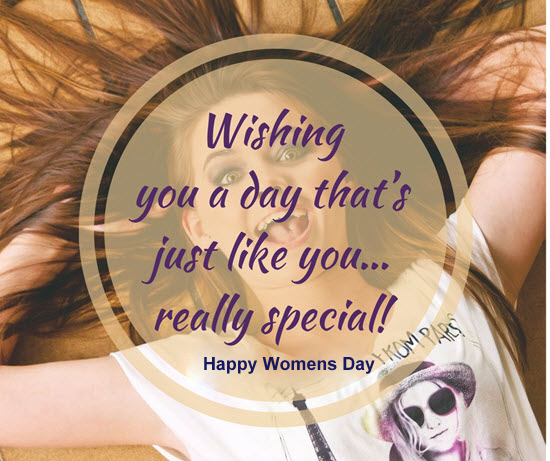 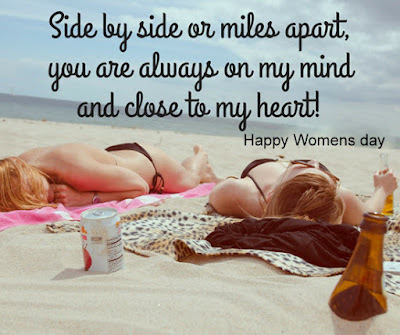 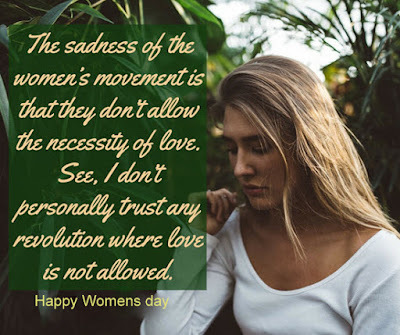 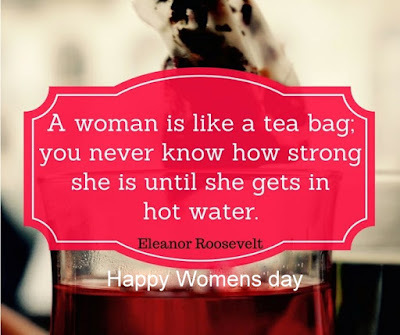 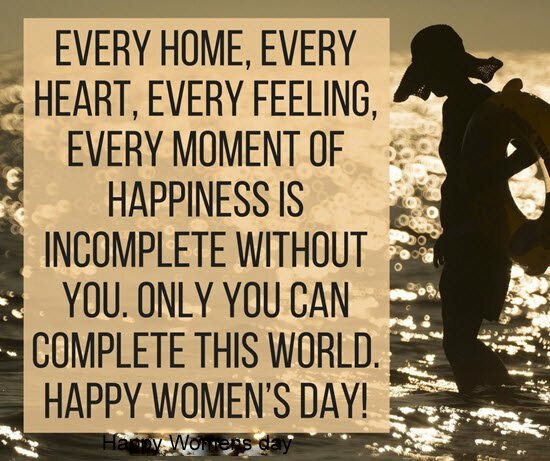 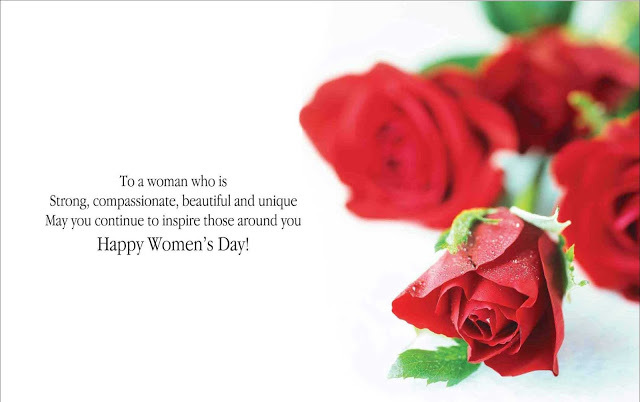 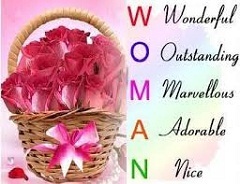 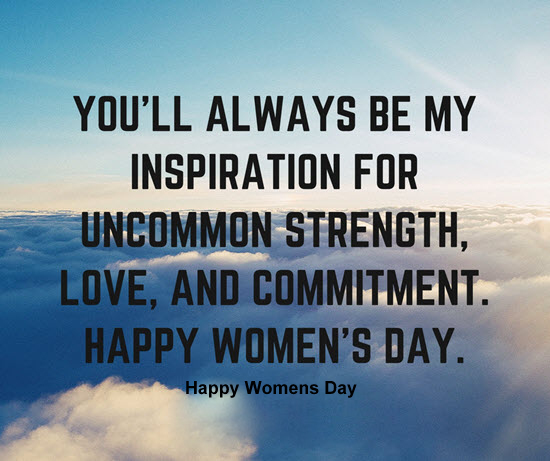 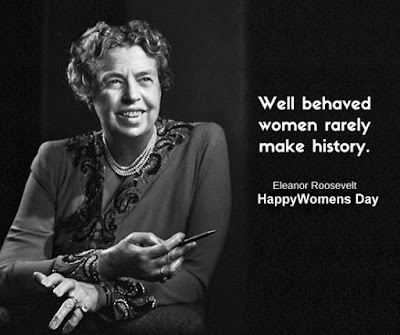 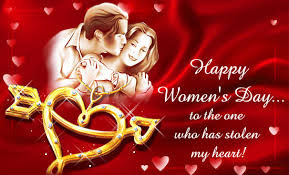 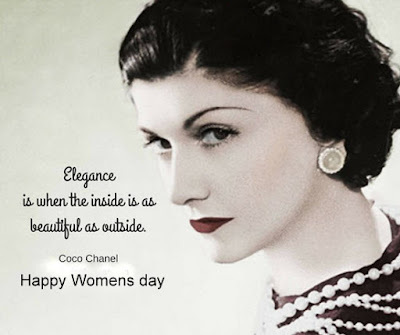 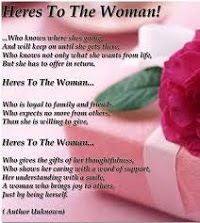 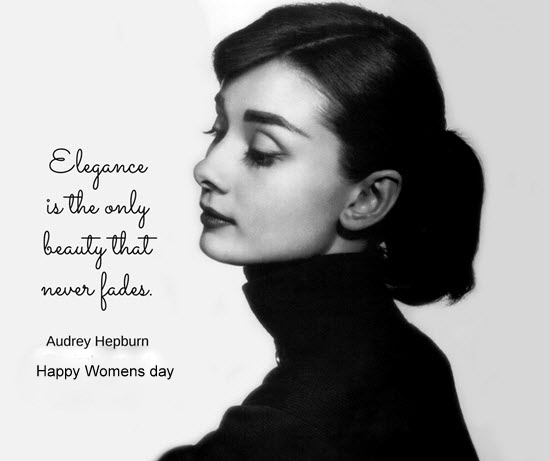 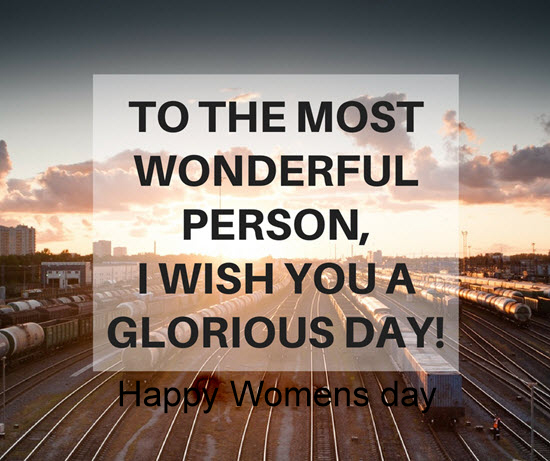 On this Happy Women’s Day, we remember and show our appreciation and love for all the wonderful women in our lives by sending gifts, quotes and beautiful images.Saying Images has collected some Happy Women’s Day Images with quotes for this day. 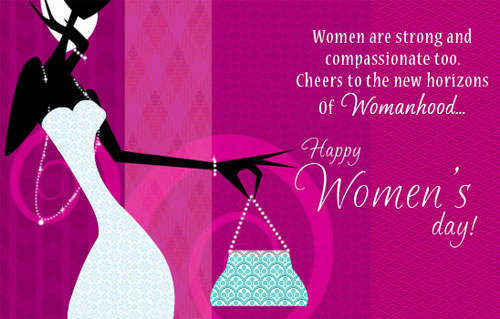 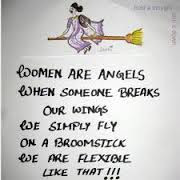 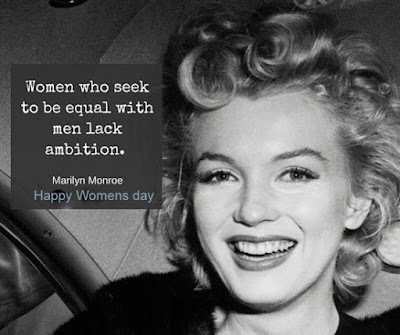 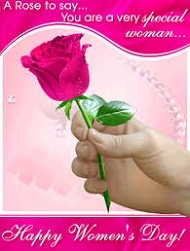 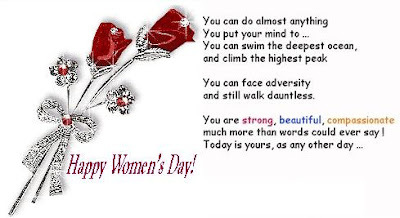 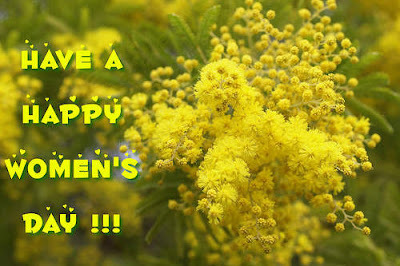 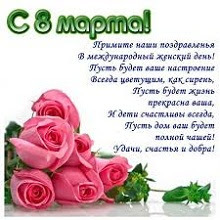 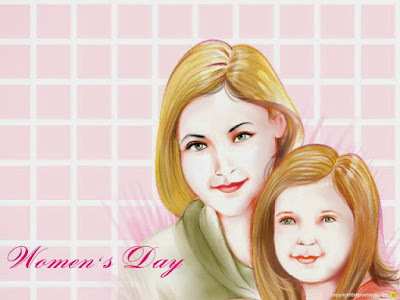 Happy Women’s Day to all!